Coffee lovers can’t function throughout the day if they don’t have their morning cup of Joe. And people who love coffee really appreciate the little things, so any old coffee isn’t good enough. If you have a coffee fiend in your life you should take a look at these gifts for coffee lovers. They’ll transform their coffee drinking experience forever. The coffee maker is an essential part of any coffee lover’s home. Give them the gift of a great cup of coffee with the advanced Keurig K475 Coffee Maker. It holds 70 ounces allowing them to brew an incredible eight cups of coffee at the same time. And the water reservoir can be taken out, which is not available on a lot of coffee machines. They’ll also have ultimate control over their coffee because it comes with a strength control setting and five different temperature settings. It doesn’t just produce coffee; it produces a variety of different coffee types. It’s easy to use and a fantastic cup of coffee can be brewed in just a minute making the morning routine a little bit easier. The Camera Lens Coffee Mug is a mug like no other. It’s a Canon replica that combines a love of photography with a love of coffee. But it’s not just a mug they can have fun with. It also functions as a thermos. It comes with two lids, including one sealed lid to keep the heat inside for hours at a time. Plus, you have to admit that it is a fantastic conversation starter. It’s also designed to protect against the lid popping off, so there will be no nasty accidents. And it can even accommodate cold drinks. For example, if you like frappe you can fill it up and it will also lock in the cold for long periods. What makes a true coffee fanatic? It’s not just about the coffee they make it’s about how they express their love for coffee. Now they can express it in another way with this cool novelty I Love Coffee shirts. These colorful shirts that’s sure to make people smile and these colors don’t run no matter how many times it’s thrown in the washing machine. Sometimes you just have to have a sense of humor. These cool novelty mugs offers a simple ‘To Do’ list for the coffee fanatic. It’s sure to bring a smile to their face when they open this during the holiday season. They are not easy to break and there are no issues with putting them in the dishwasher. The designs are able to stand up to even the harshest detergents. This is the chance for you to show how much you care about the coffee lover in your life. These gifts are practical, exciting, and aren’t going to break the bank in the process. Buy something that your friends and family members are really going to appreciate this holiday season. Check out more holiday gift ideas! 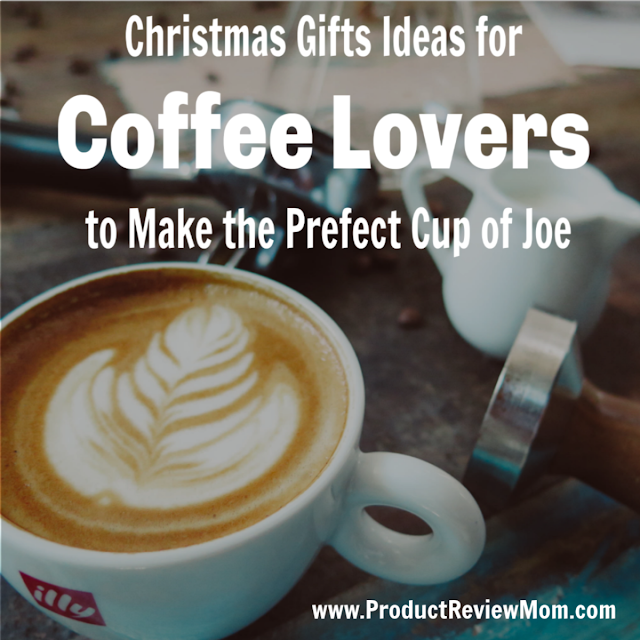 Do you have any other ideas for gifts for coffee lovers?